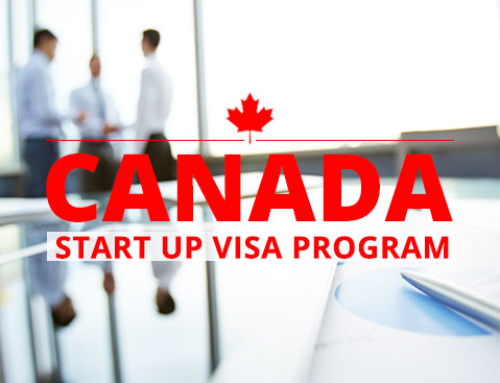 A Canada student visa applicant must apply for the visa after they get the college acceptance letter. They must begin with the visa process somewhere around June if they are looking to make the September intake. An applicant would require a Valid Passport to be able to apply for a Study Permit. As per the rules of the Canada High Commission, it is required that they have a passport with validity that extends to the course of intended stay in Canada. An applicant would require an acceptance letter from the University/Institute that they are planning to study in. A ‘Designated Learning Institute’ is the official term for a University which has been recognized by the Immigration Department. At the time of application for the student migration to Canada, the applicant will have to show proof, or evidence of funds. As per the current rules in April of 2019, the applicant would have to prove that they are in possession of enough funds to pay the respected university’s tuition fees as well as living expenditure. The Canadian Immigration assesses a student to require at least $10,000 (CAD) for every year of their stay. In the application form, the applicant would be required to show the proof of fees paid as well as the stipulated cost of living at the rate of CAD 10,000. If applying offline, the applicant would require 2 passport sized photographs. For the online application, they must procure a digital copy of the photograph which should not be more than 4MB. The Canadian government requires international students from certain countries (in which India is included) to undergo a mandatory Immigration Medical Examination from empanelled doctors. The panel physician will conduct a complete medical examination. Once the exam has been completed, the physician will send the reports to CIC. Our associates at SmartMove2Canada, based on their experience of helping countless aspiring students get their Canada Visas, strongly recommend that the applicant has appeared for one of the relevant English Exam tests well in advance. When applying for a Canadian Study Visa, one would be required to submit an essay stating the purpose of choosing to study in Canada and why they have chosen the particular institution. Ensuring you have all of the documents required for Canada Student Visa mentioned in the above checklist, is the first step in your move towards a world-class education in Canada. 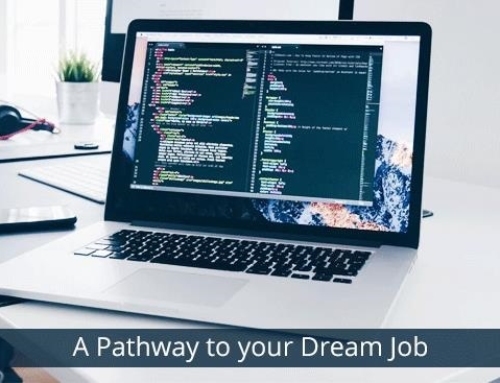 The SmartMove2Canada (a unit of SmartMove Immigration) has helped countless students (read some of the client testimonials here) achieve their dreams of pursuing quality education in Canada, and are keen on continuing the same. 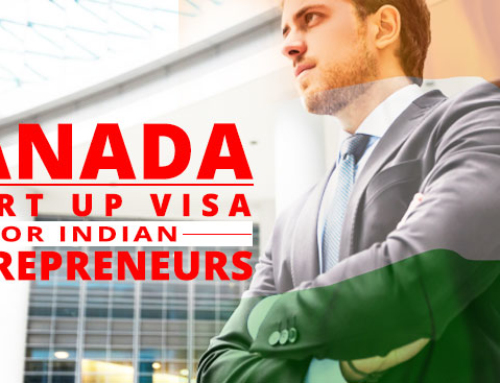 If you would like professional assistance with your Canada Student Visa, drop your details below and one of our legal immigration experts will be in touch with you shortly with the answer to your specific query. Our first consultation is absolutely free, and we have offices in Mumbai, Delhi, Bangalore and Chandigarh. 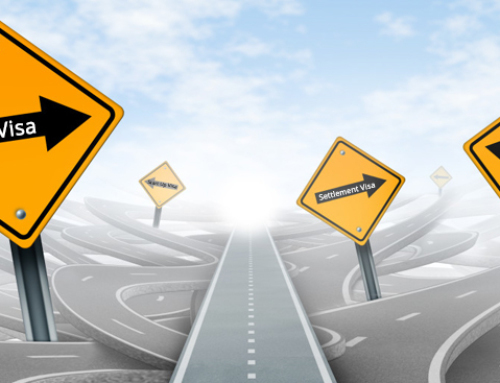 Canada Skilled Migration: PR or Work Visa?